SS Southgate We are very pleased with our new bathroom. 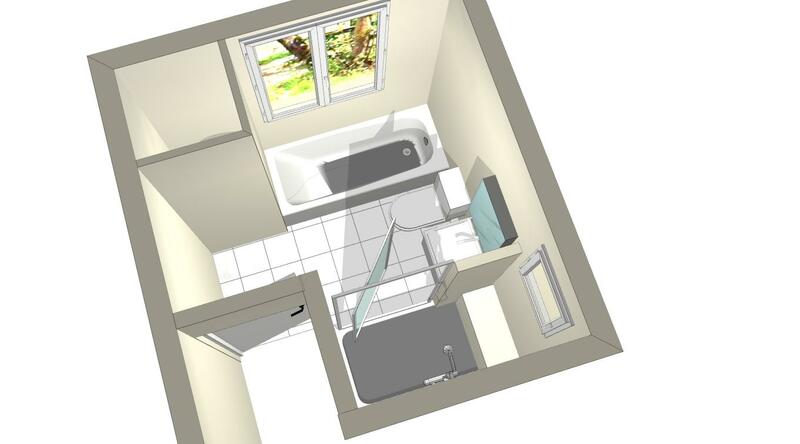 Had we known that we would get an honest, courteous, polite, extremely capable and hard working bathroom fitting team we would have had the work done much earlier. Thank you Grant for keeping an eye on the work that is all we wanted. 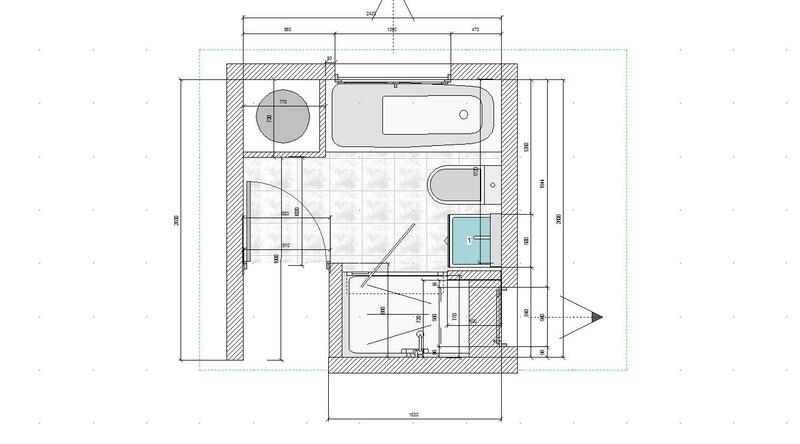 The measurements are then used to create the design with floor plans with 3d visuals back at the showroom. Once the products have been selected and a final price has been agreeded and deposit paid we will book your confirmed start date. On the start date of your works our project manger we be there to introduce the team to you. 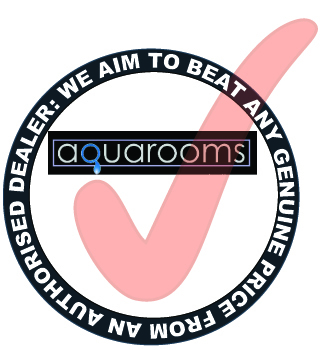 All our work and products come with a minimal 12 month guarantee but may vary from manufacture. We do not take any payment for works untill the end of the first week and increments weekly payments always leaving 10% on completion.